Attention Fairfield County Gym Goers, The Edge Fitness Clubs is renovating their Fairfield Health Club to provide the best experience and gym amenities in Fairfield, CT. You will be amazed by this new fitness facility with added amenities available to you. 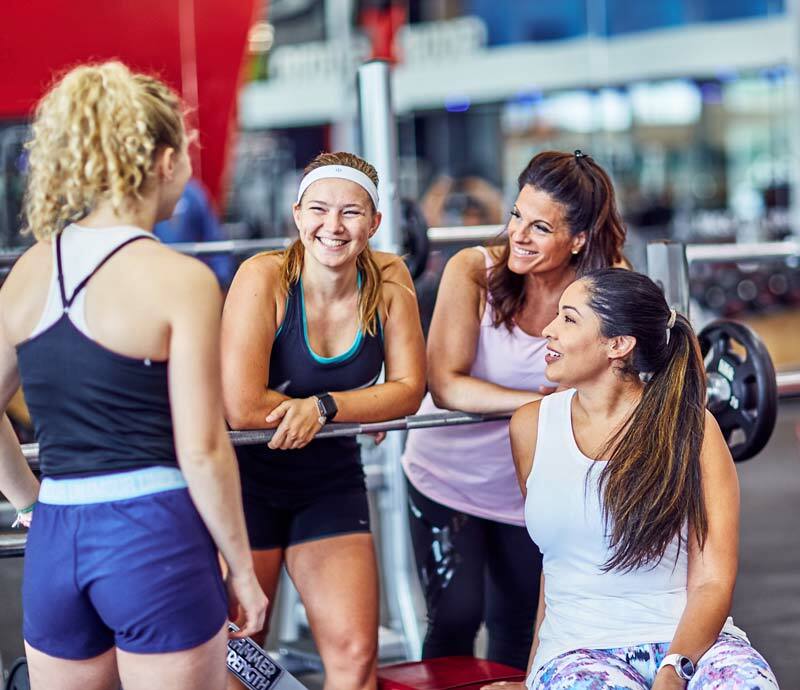 We have a private room in our gym for you and other females to workout in, with cardio machines, state-of-the-art equipment, benches, weights, and more! Work out stress free and be comfortable while you exercise, without feeling intimidated. The Women's area is also a great space for you to get in a workout with a friend. 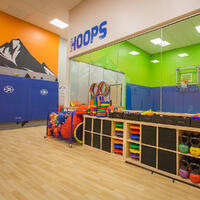 We are updating our Edge Kids room with a new basketball court and rock-climbing wall! Our Edge Kids programming offers active play for your little ones. Our Edge Kids coaches will keep your kids active, and having fun, while you (the parents) get to relieve stress for an hour or 2 while you get your workout in. For kids 12 weeks to 2 years, we also have child care available. We make sure that your kids can't hold you back from your workouts, they will actually keep you motivated! 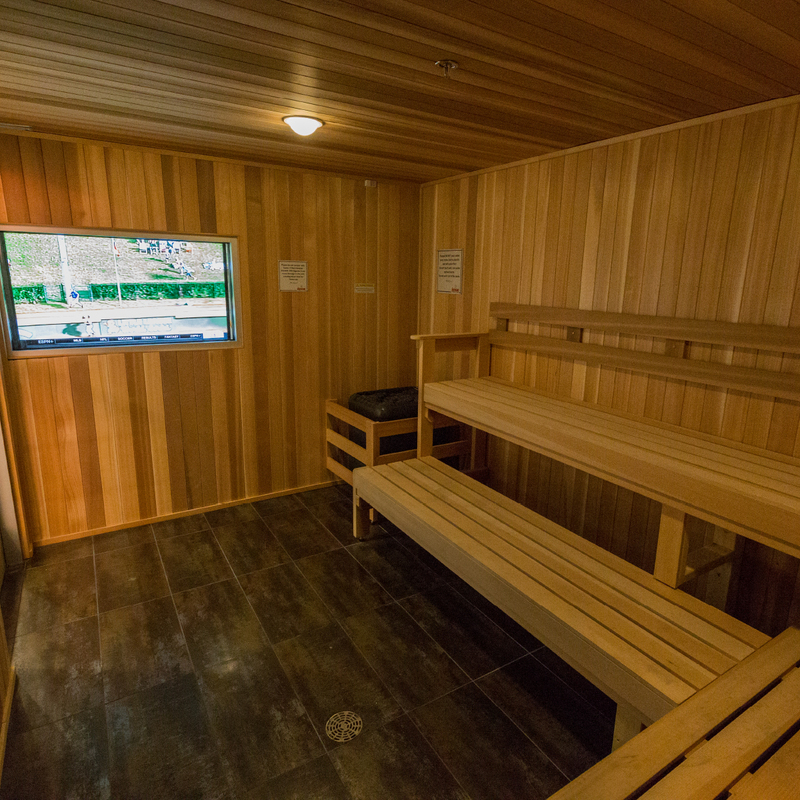 End your workout by stepping into our sauna for relaxation, stress relief, weight loss, and release toxins from your body, and much more. While you are relaxing in our saunas, you can catch up on your television shows on our flat screen TVs that are mounted inside. Saunas will be available in both our Women's and Men's locker rooms. We are excited to bring our loyal members a newly renovated club. We are always looking for ways to improve member experience, the available amenities, and the overall atmosphere of our clubs. We first came to Fairfield in October of 1991, and later moved into our current building in September of 2010. We aim to create the best experience for our members, and we will continue to make improvements. 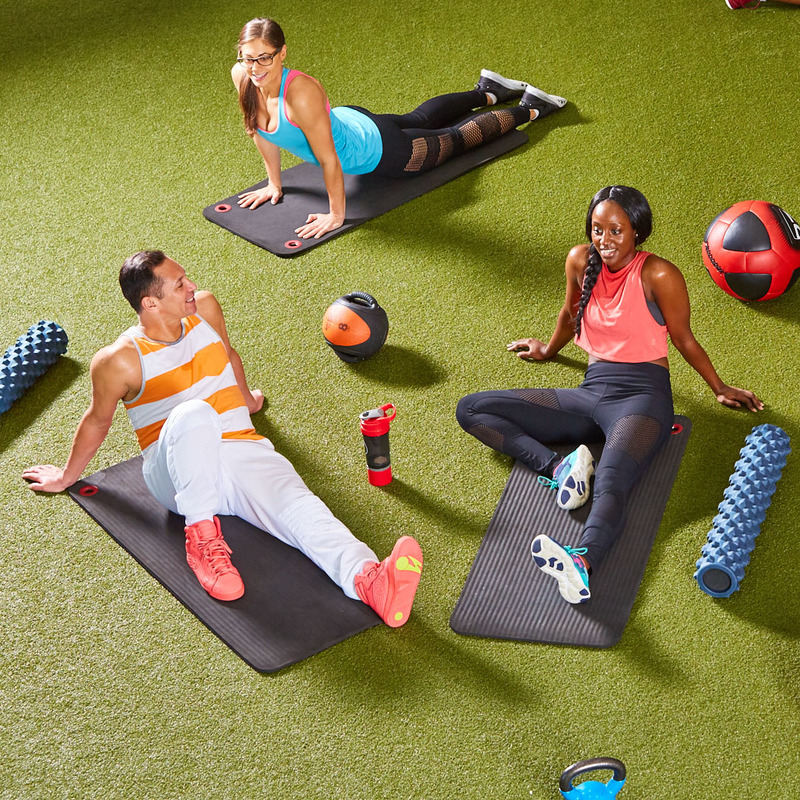 Stay active with a group exercise class. What a better way to get a workout in than with the motivation of other with similar fitness goals? 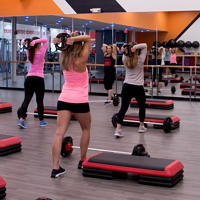 The Edge Fitness Clubs offers a variety of classes including Les Mills BODYPUMP, Les Mills BODYCOMBAT, boot camp, barre, yoga, and so much more. Whether you are looking for a strength class, cardio, dance, or mind & body, we have a class for you! 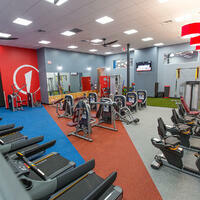 Our turf area is great for stretching and getting in your free weight workouts. If you have bad knees, the turf reduces pressure on your joints to relieve pain and prevent injuries. We also have sprint lanes for running, lunges, and a prowler sled to get a really intense workout in. Going on vacation soon? Looking to get a base tan before you go? Maybe you just want to keep that summer glow all year long? 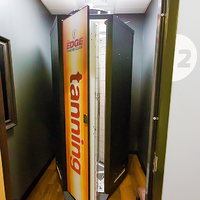 We have stand up tanning booths to help you keep that beautiful bronze color. We have protective eye wear and tanning lotion available at the front desk as well.